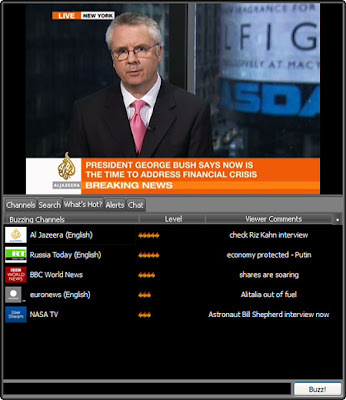 Livestation - Tune your desktop into interactive television ~ Android Forever! "Watch the world's leading TV channels in the highest quality plus your favorite web channels, all in one free player." Add and watch your favorite channels from the web, all in one player.